It is real dedication! 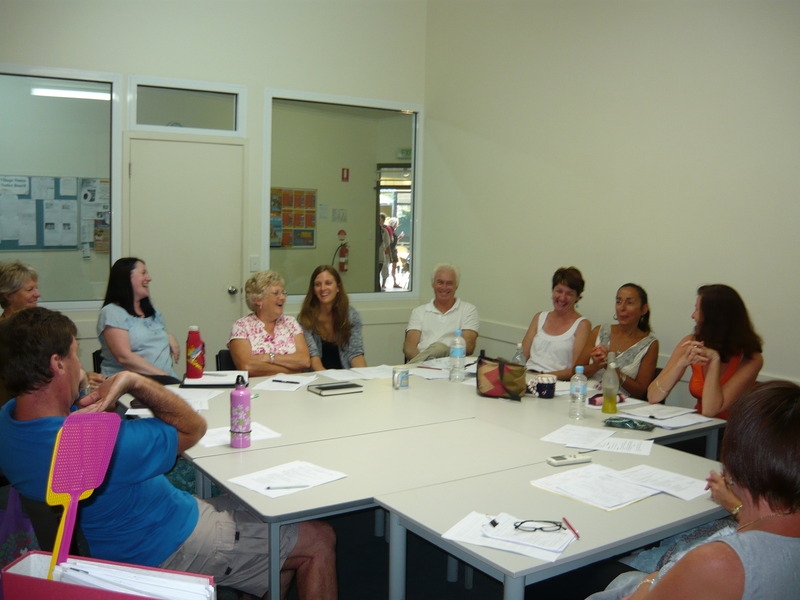 Once a month, GV Noosa teachers stay late on a Friday afternoon to share teaching ideas. This week it was the turn of Sonia, Sharon and Michelle to inform and entertain their colleagues. Thanks guys, we all enjoyed your session. 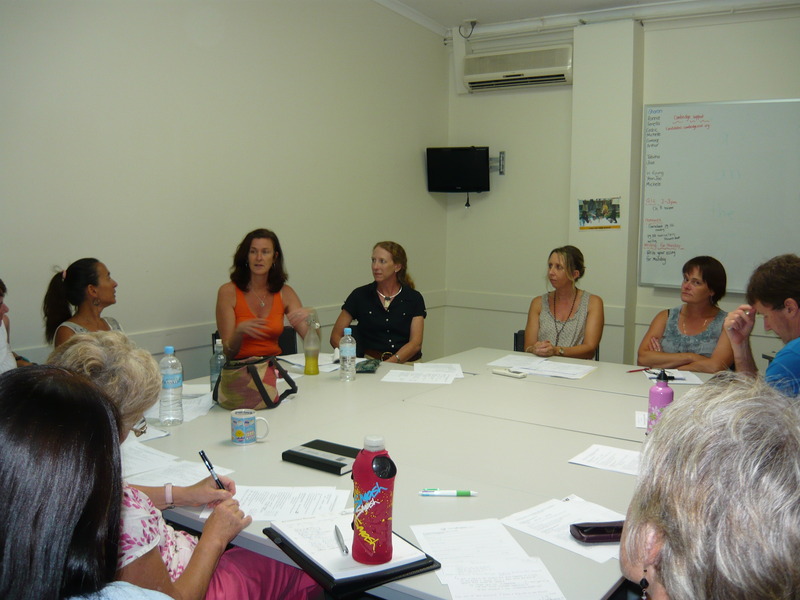 This entry was posted in Teacher News by Lexis | Noosa. Bookmark the permalink.